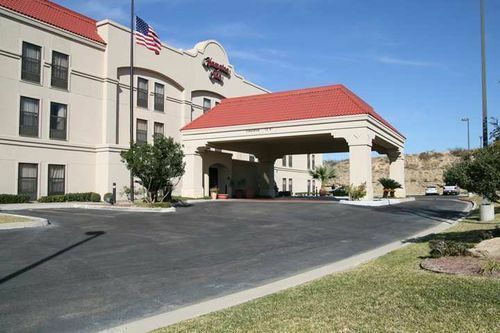 Hampton Inn Eagle Pass Eagle Pass, Hotel null. Limited Time Offer! 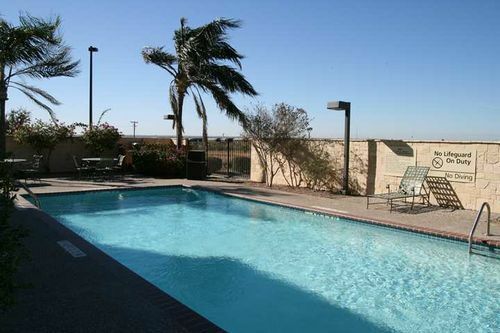 Hampton Inn Eagle Pass. 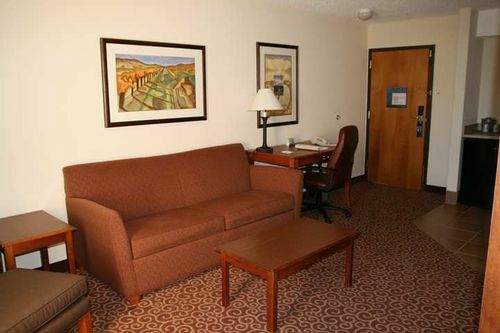 "Hampton Inn Eagle Pass" is an ideal base from which visitors can discover Eagle Pass. 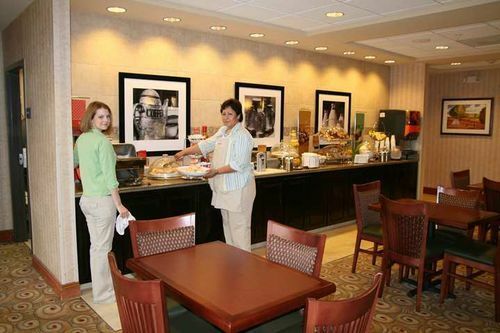 A lounge bar is open for you to enjoy a drink in the evening. 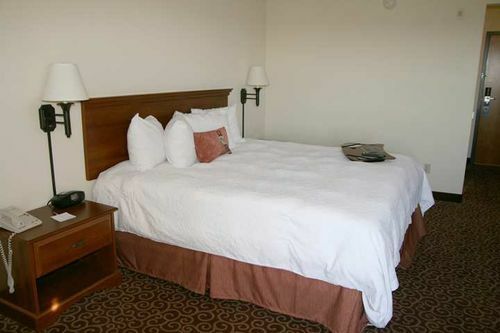 This 2 star hotel is located within the city of Eagle Pass.